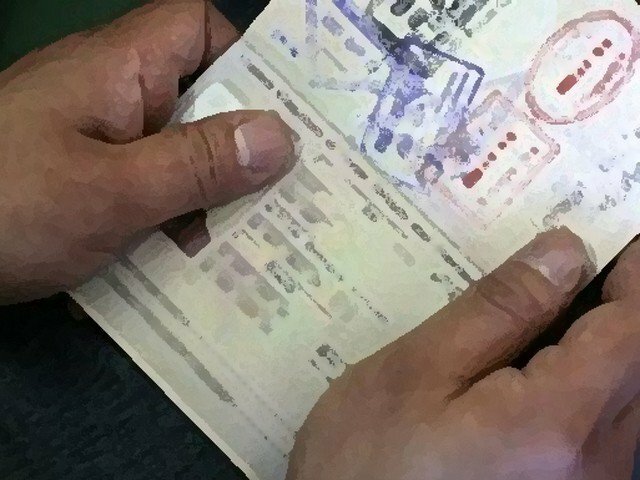 Overseas Pakistanis are in the headlines, but not for positive reasons. 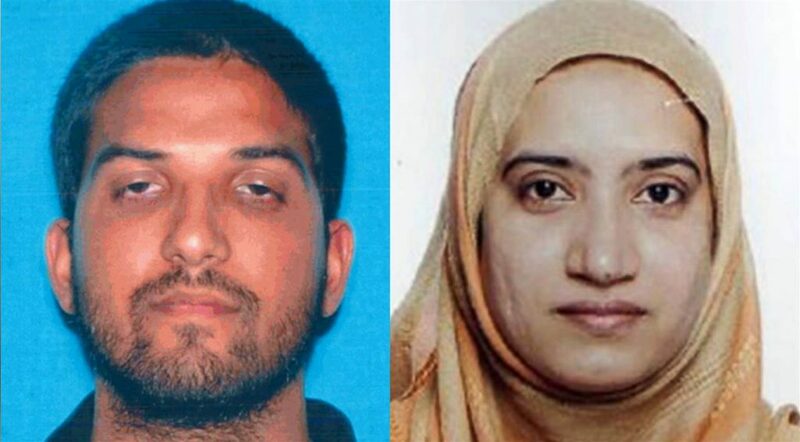 Authorities have identified Syed Rizwan Farook and Tashfeen Malik as the terrorists responsible for murdering 14 innocents this week before being killed in an encounter with US police. Farook was an American citizen of Pakistani descent. His parents moved from Pakistan to the US, but after the troubled marriage fell apart, his father returned to Karachi. 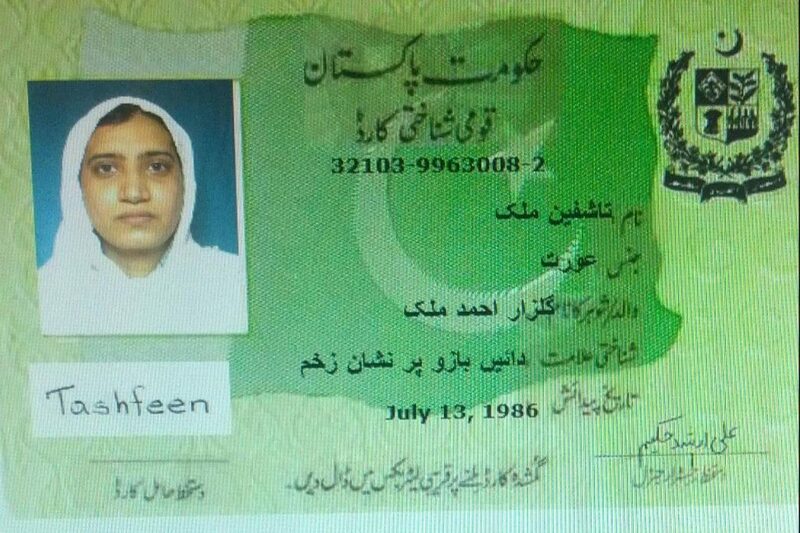 Tashfeen Malik is from Karor Lal Esan, but lived most of her life in Saudi Arabia until returning to Pakistan to enroll in Bahauddin Zakariya University in Multan. The two met using an internet matchmaking site and the two were married in Saudi Arabia before returning to United States. Media has reported a connection between Tashfeen Malik and Lal Masjid even claiming photos of her with Maulana Abdul Aziz. 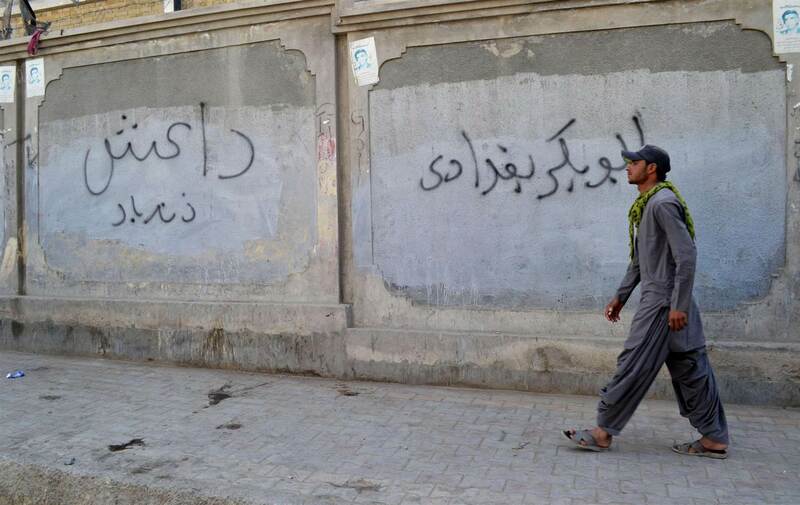 Pakistani security agencies have been investigating Malik’s family in Karor and have found connections with militants, but people who know the family are telling that her family members are involved in sectarian activities. What is of particular interest however is that all of this detailed information has been presented in just a few days after the attack was carried out, and it has been shared openly with the media. Compare this to the infamous dossiers on Indian involvement in terrorism that were highlighted by all media groups before Ambassador Maleeha Lodhi delivered them to the UN and Prime Minister Sharif gave copies to American President Barack Obama. What has become of these? Sartaj Aziz did say that the dossiers contained no material evidence, and only “contained the “pattern and narrative” of Indian involvement”. It is not clear what this means, but many believe the dossiers only contain news clippings and statements, not hard proofs. The actual contents are not known, but what is known is that there has been no response from either the UN or the Americans. Whatever was given, it did not leave much of a mark. What do these two stories have in common? Though it may seem little, the truth is that it may be a lot. The dossiers are looking like something that was presented for the benefit of Pakistani audience, not international leaders. They were created to support the national narrative that terrorism and extremism are not a problem of Pakistan but are the result of foreign elements. Unlike government’s dossiers, the evidence against Rizwan Farook and Tashfeen Malik is becoming more and more clear and impossible to deny. Once again, it is pointing to extremist and terrorist elements in Pakistan that are spreading to foreign countries, not in the opposite direction. Many are worried that Western countries will react strongly against Muslims after the attacks in Paris and California. However the first thing we need to do is stop trying to cover up and ignore the problem of extremism in our own country. It is these extremist elements that are putting majority of peace loving Muslims at greatest risk both here and in the West.